Hi swimmers. 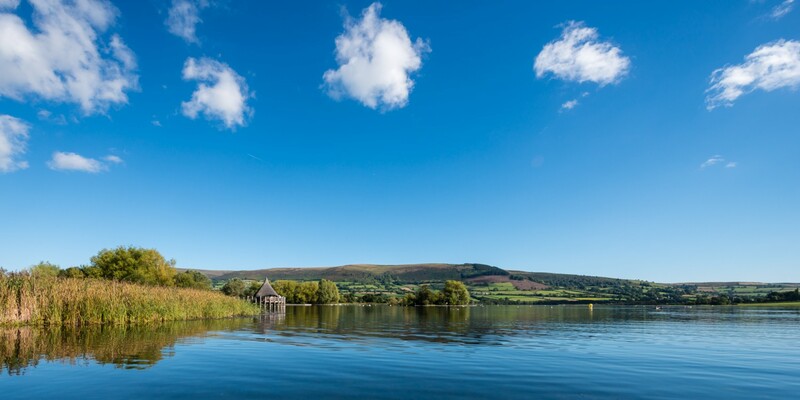 We’re hoping that the 2019 Llangorse Big Swim will take place on Saturday 7th September. We hope to confirm the date and open the online entry in January. See you in 2019! We’re delighted that the British Heart Foundation have approved our application for a defibrillator for Llangorse Sailing Club. The Big Swim will be funding the extra £600 needed from the money raised at this year’s event and the sailing club will be providing a cabinet. The defib will be on the outside of the clubhouse so that it can be used by anybody at the lake. We hope it will be in place within the next few weeks.